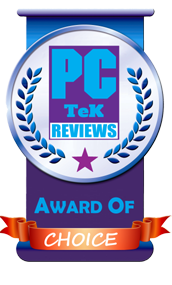 10 Apr, 2015 Rakesh Sharma Reviews . 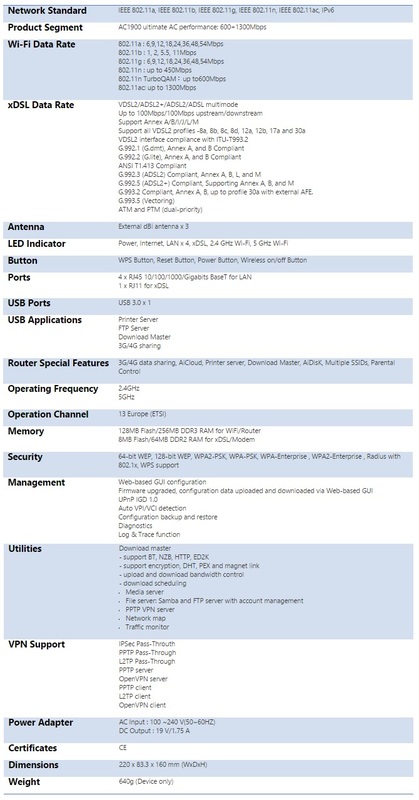 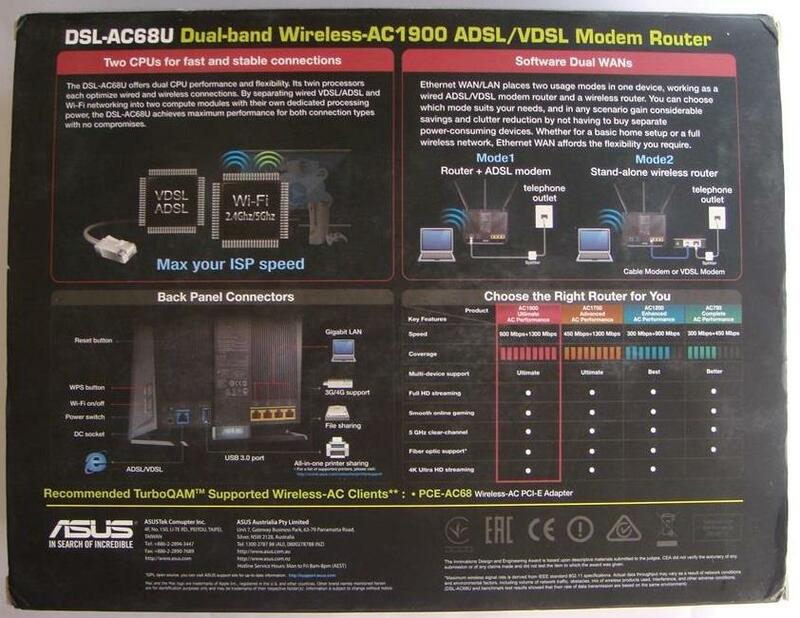 The DSL-AC68U is the new flagship ADSL/VDSL Modem Router from ASUS, having excellent design and performance of the most successful and fastest wireless ac-router the ASUS RT-AC68U, plus featuring DSL Modem compatible with ADSL2/2+, ADSL, VDSL2, fiber and cable internet services using DSL WAN or Ethernet WAN as this modem also have switchable Ethernet WAN/LAN ports. 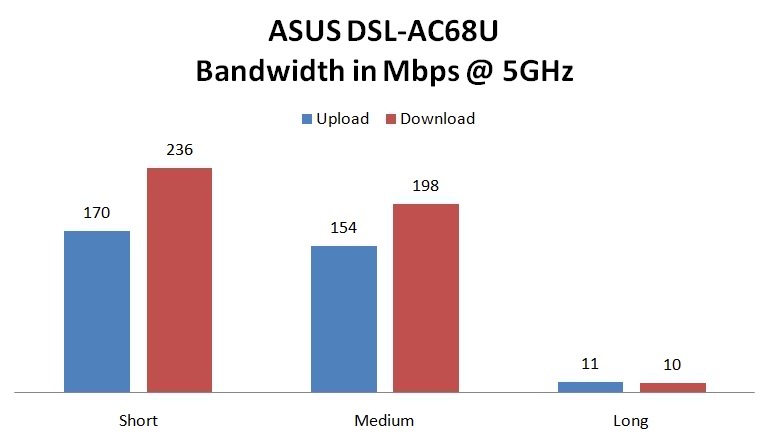 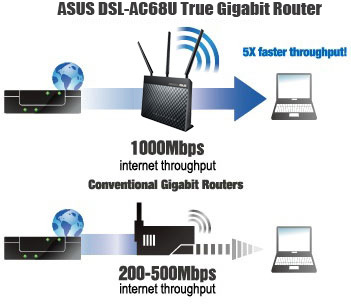 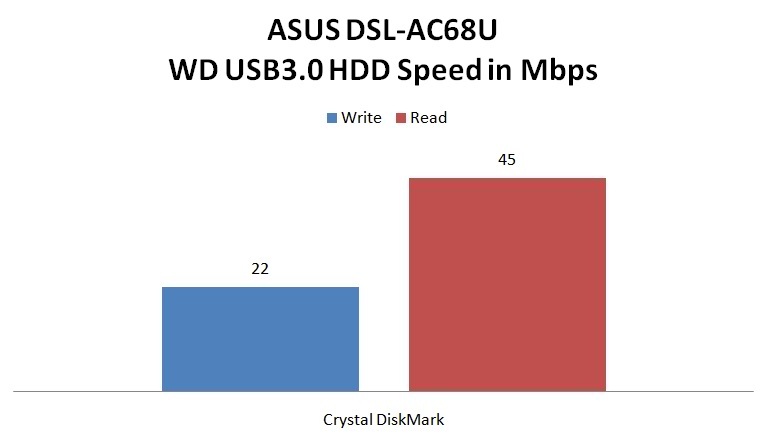 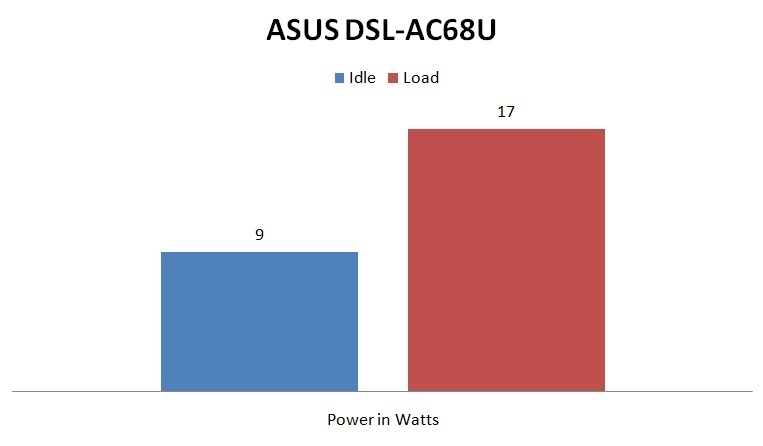 Using dual dedicated CPUs for wired and wireless connections, the ASUS DSL-AC68U eliminates the performance drops with busy networks and maximizes range and stability, resulting smooth HD video streaming and low latency with online gaming and VoIP calls. 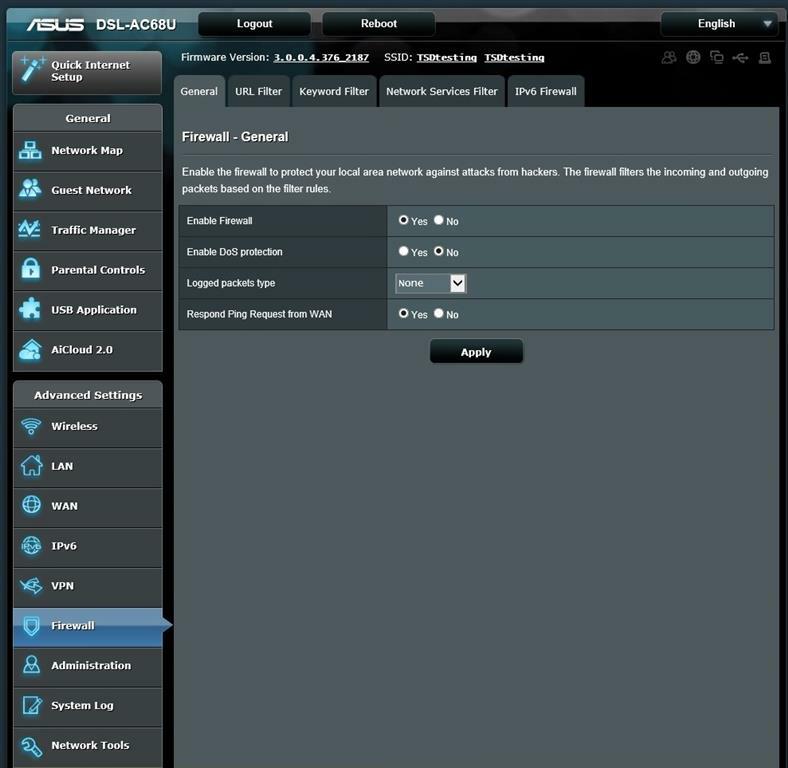 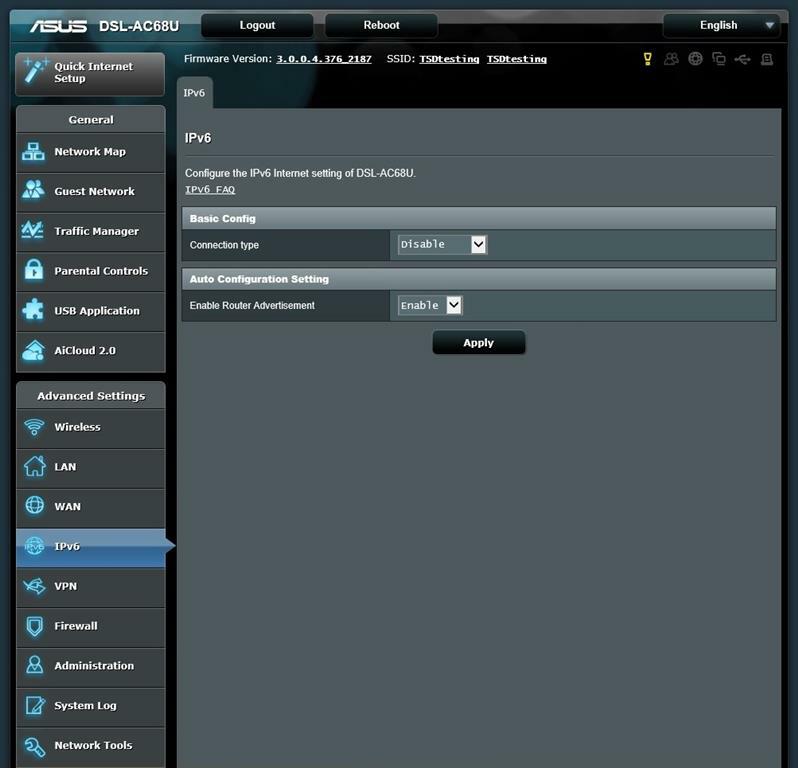 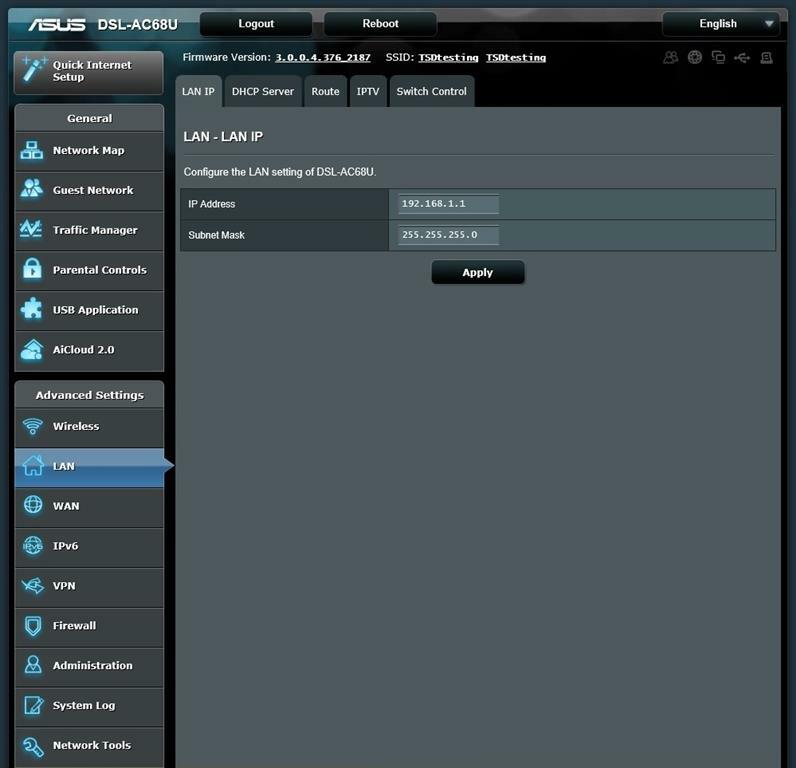 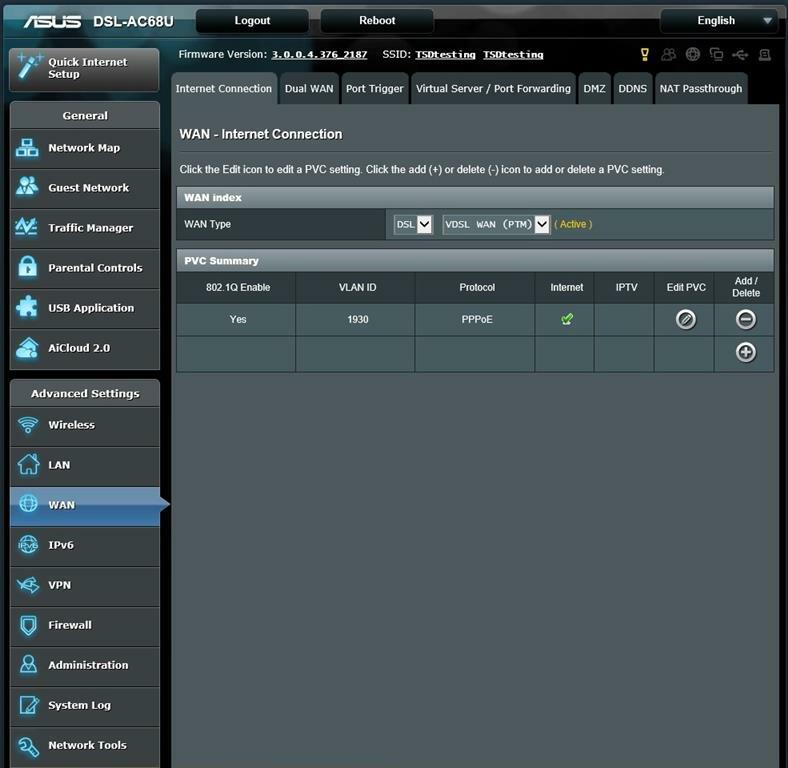 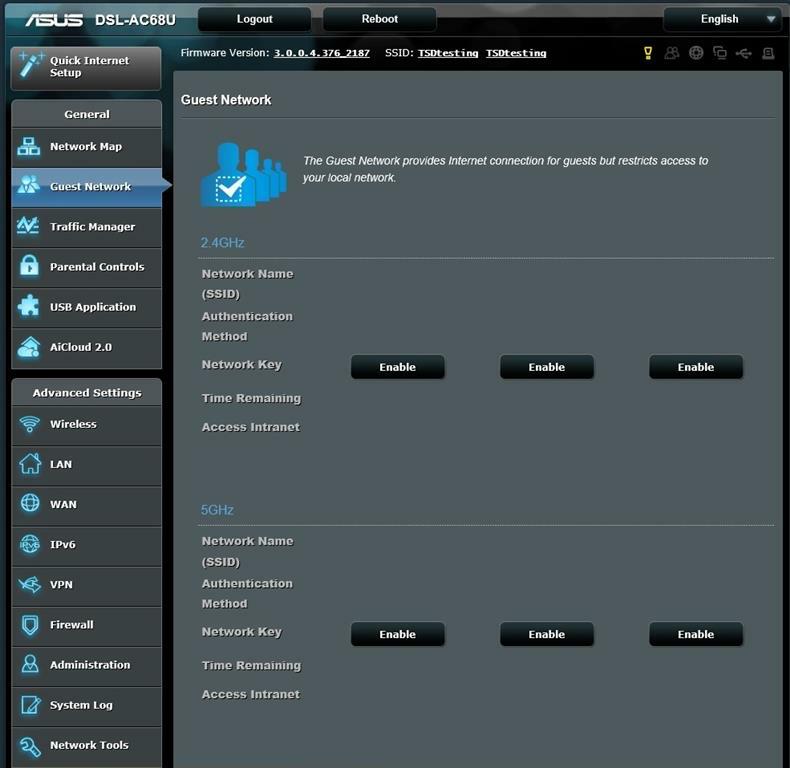 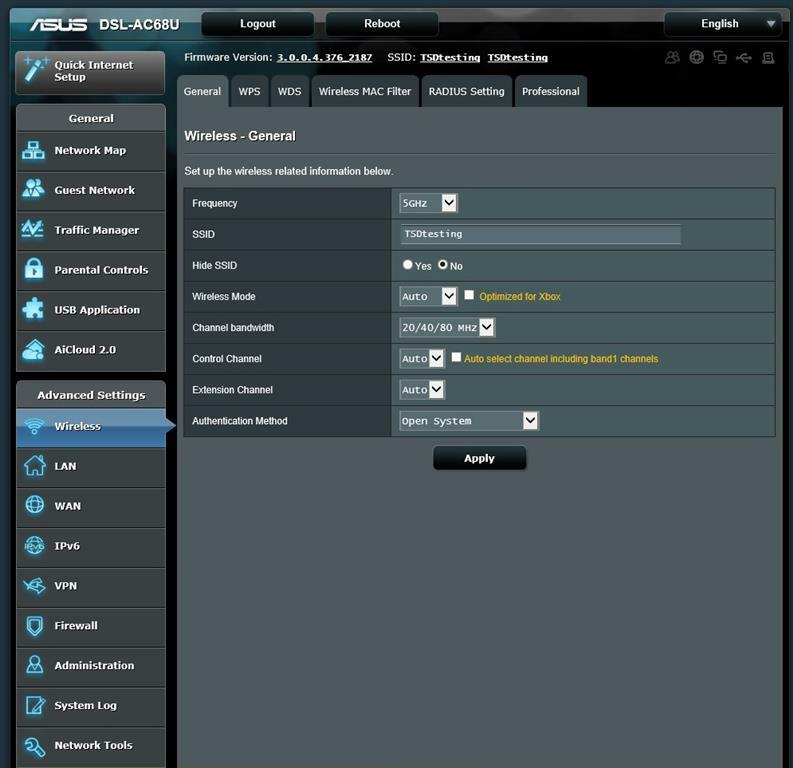 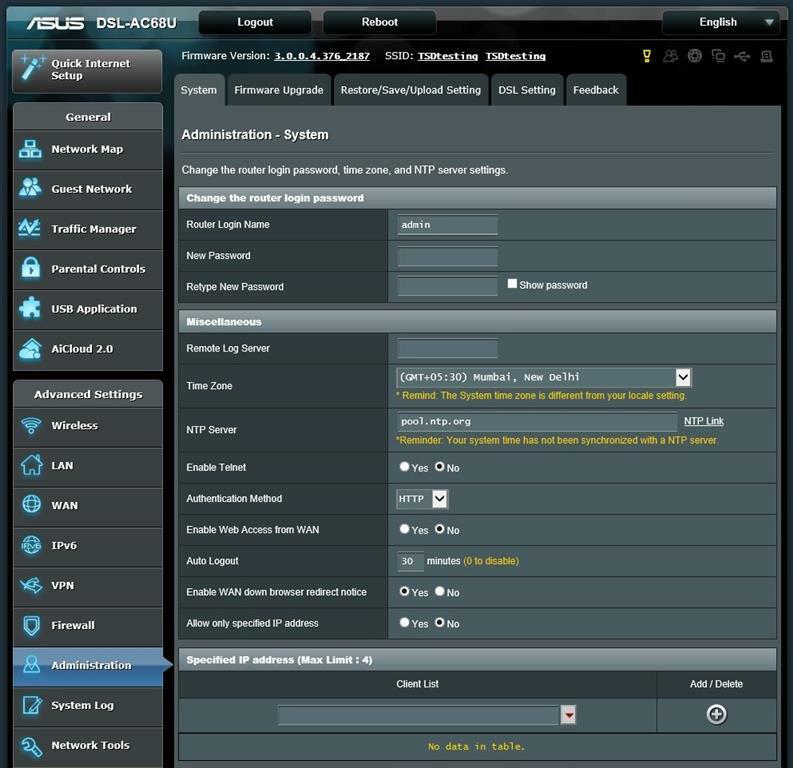 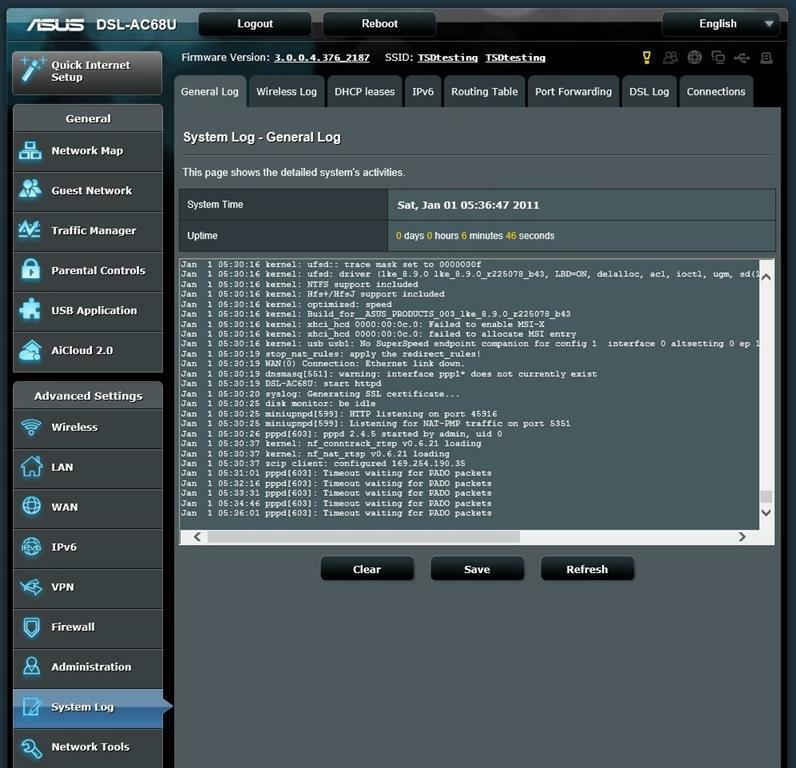 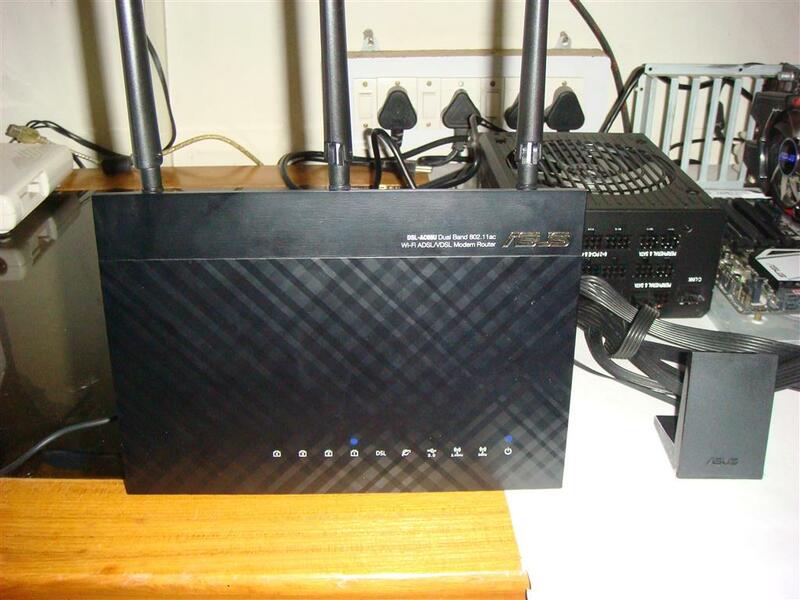 Now let’s see what this Asus Modem Router have for us. 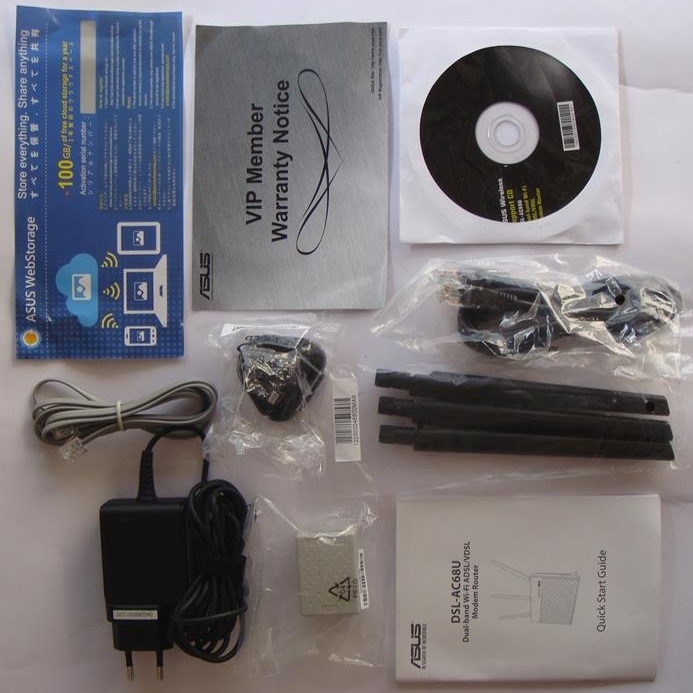 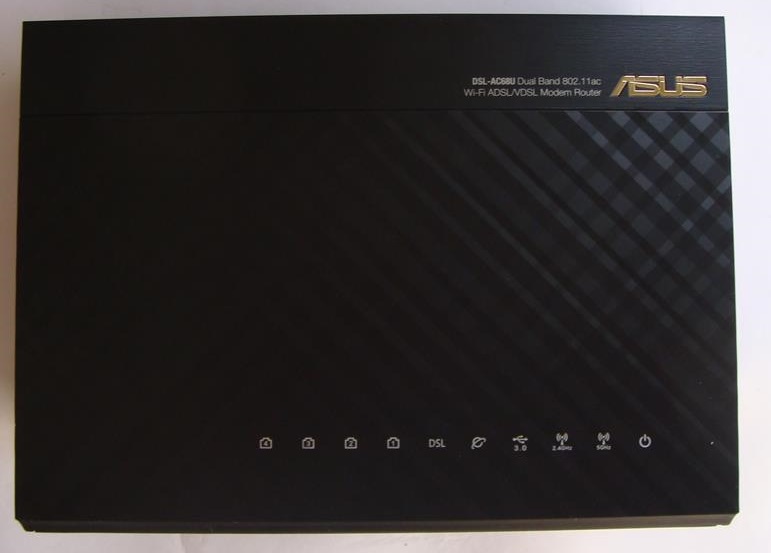 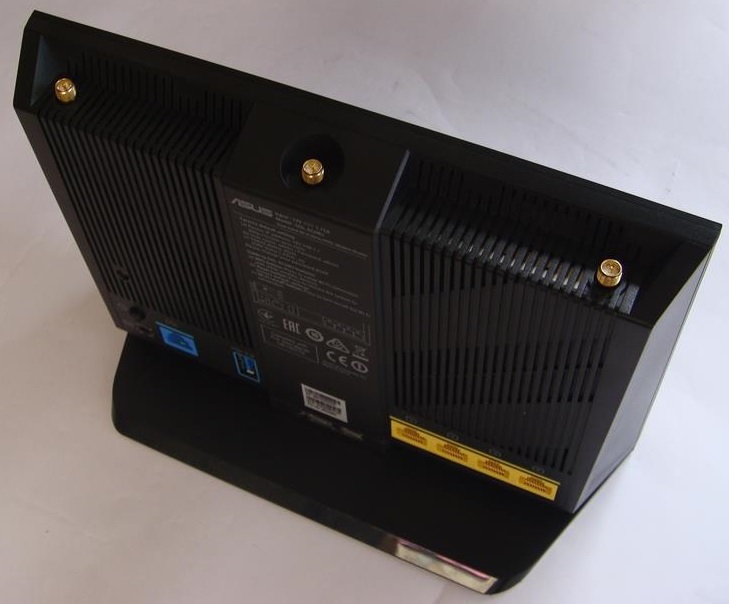 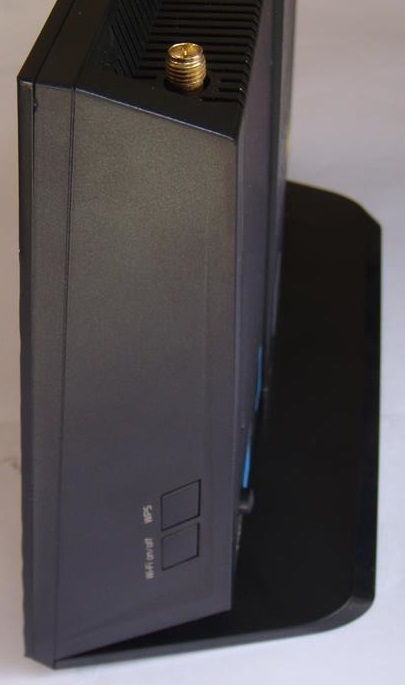 ASUS DSL-AC68U comes in a box securely packaged with Modem graphics, Model name and features highlights on front and the back of the box. 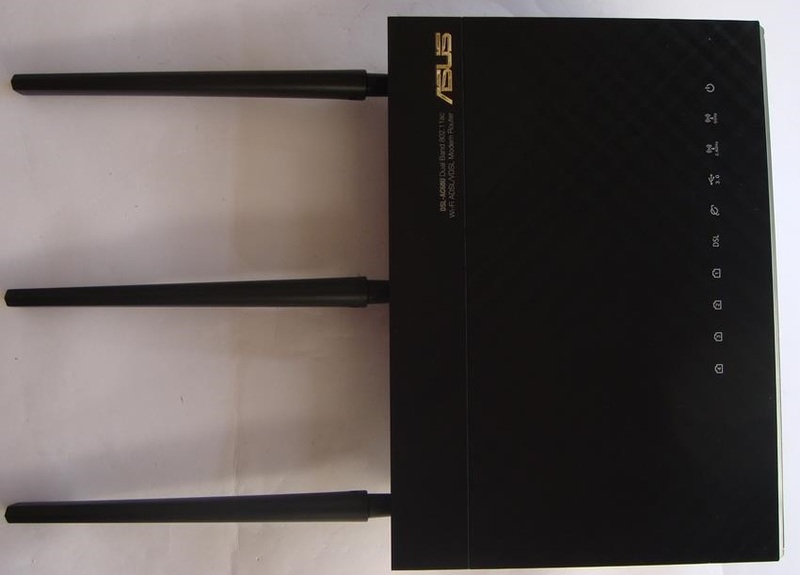 Do you game a lot, or spend most of your time streaming videos? 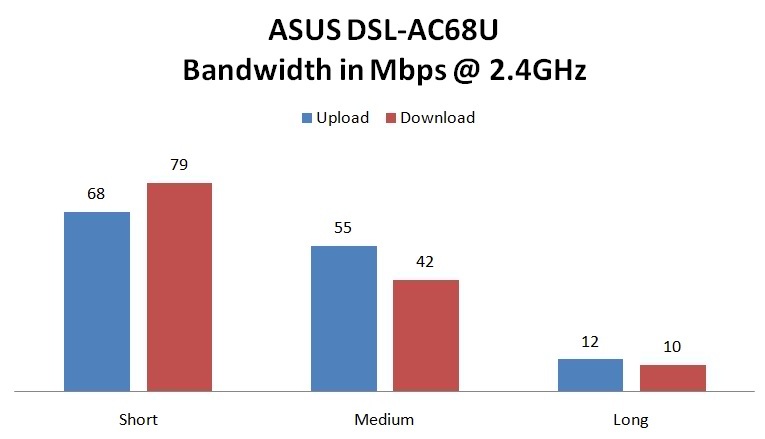 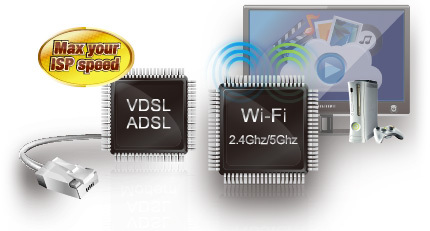 Whatever your planned use is, the DSL-AC68U has Quality of Service (QoS) standards that let you select how much bandwidth is prioritized for virtually any task. 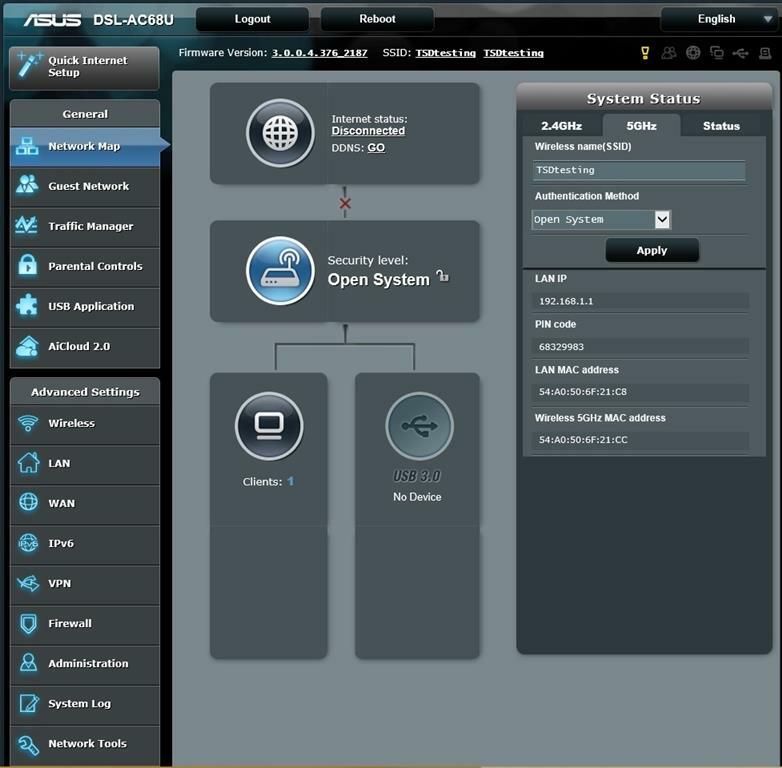 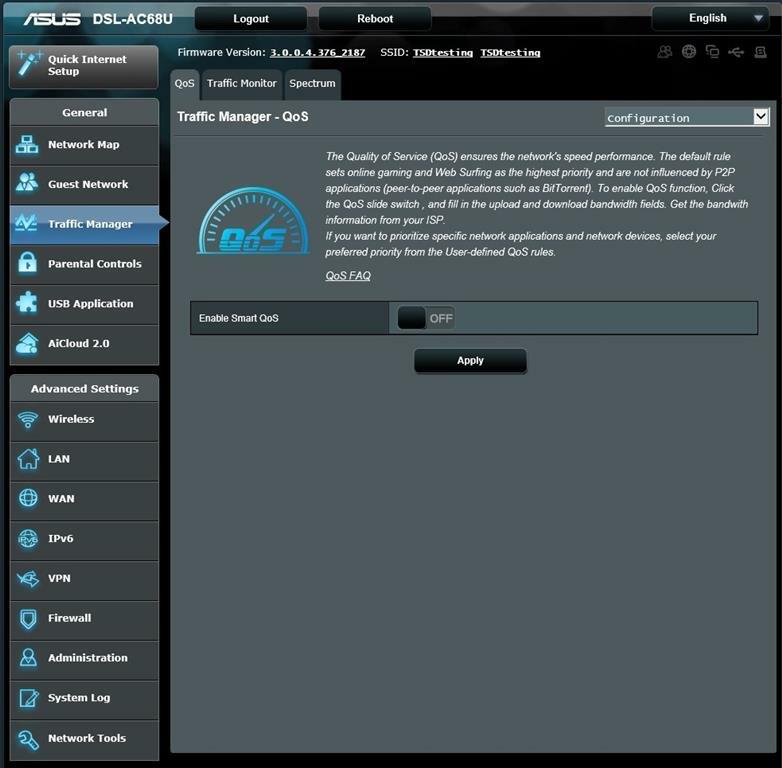 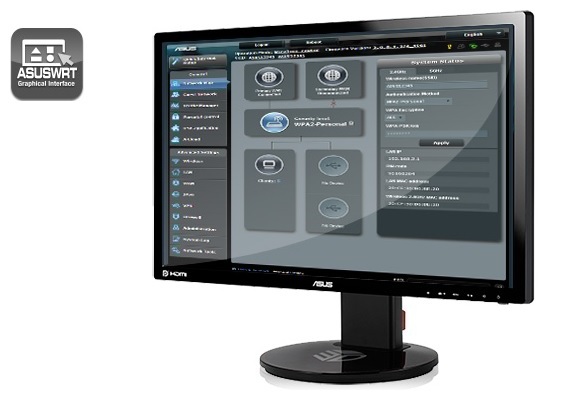 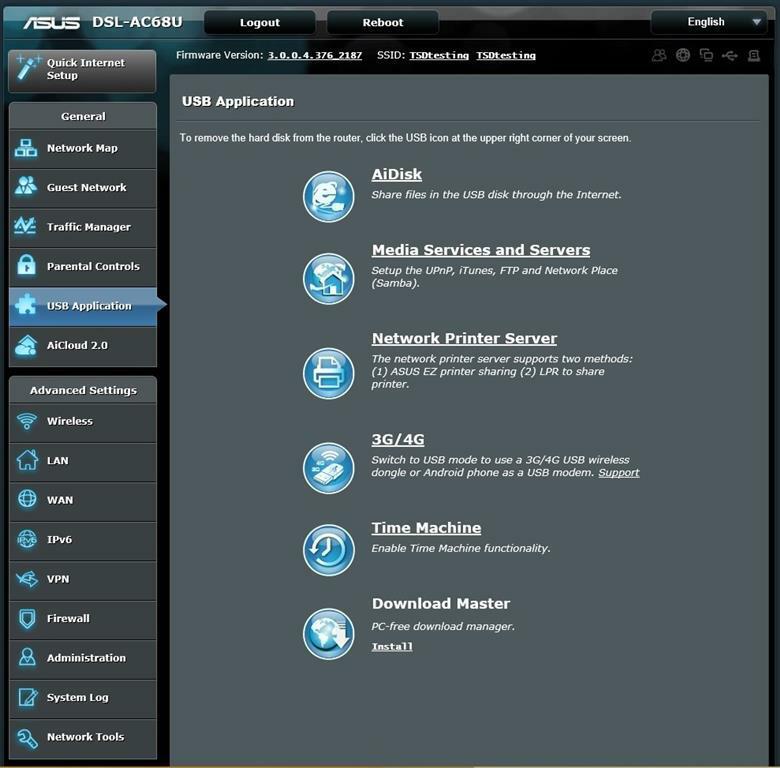 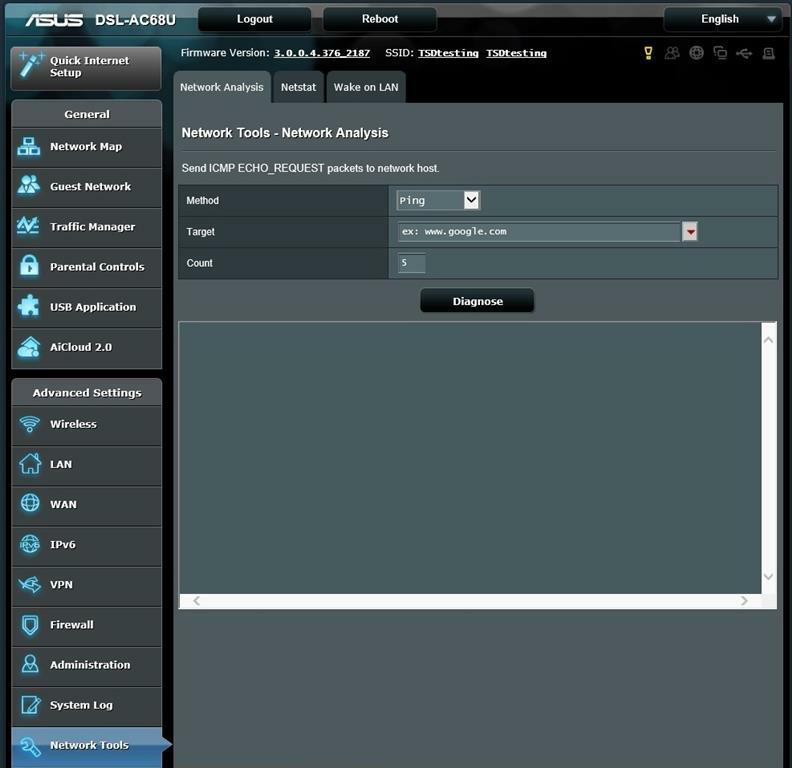 Plus, the traffic monitor allows you to check your Web usage in a clear graphical interface. 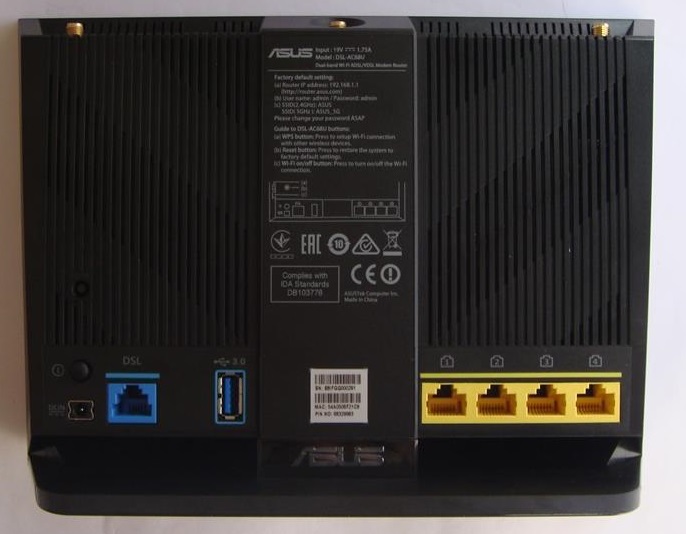 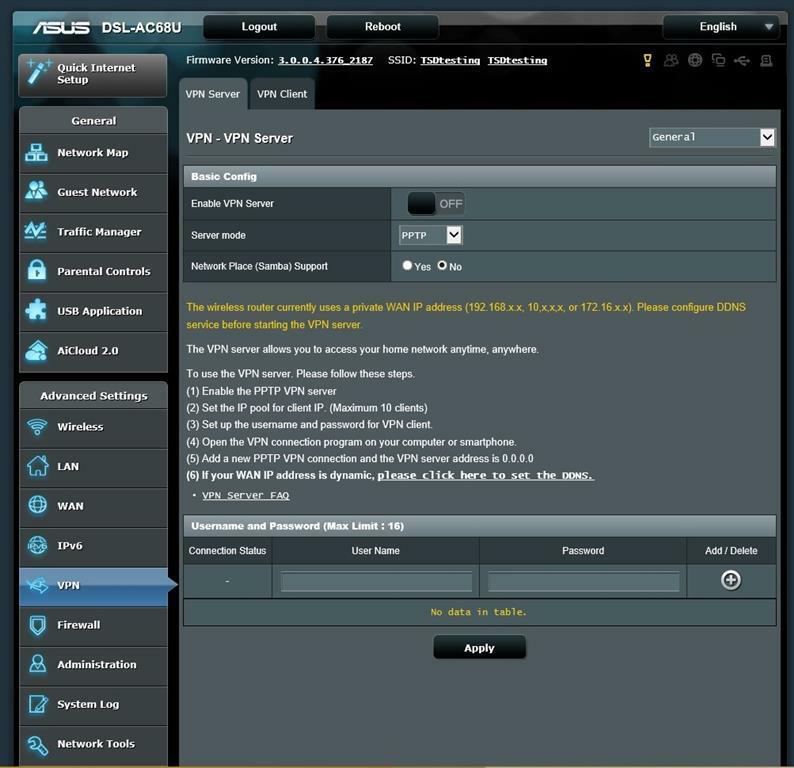 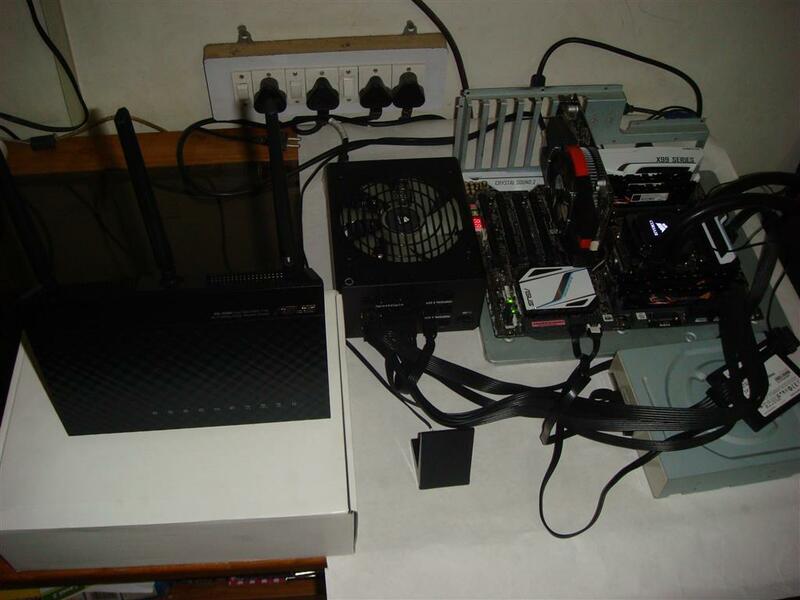 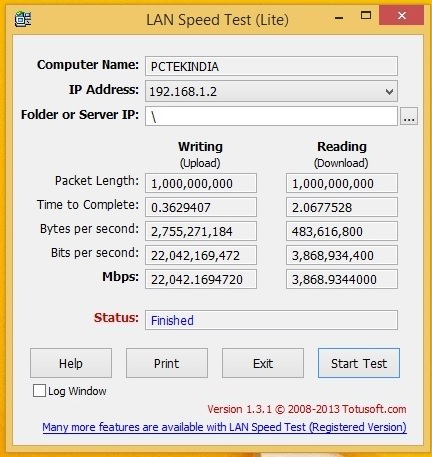 For testing this router I used ASUS X99 Deluxe board with build in 802.11ac WiFi Card , Sony VIA S-Series Laptop and WD My Passport 1TB USB3 drive. 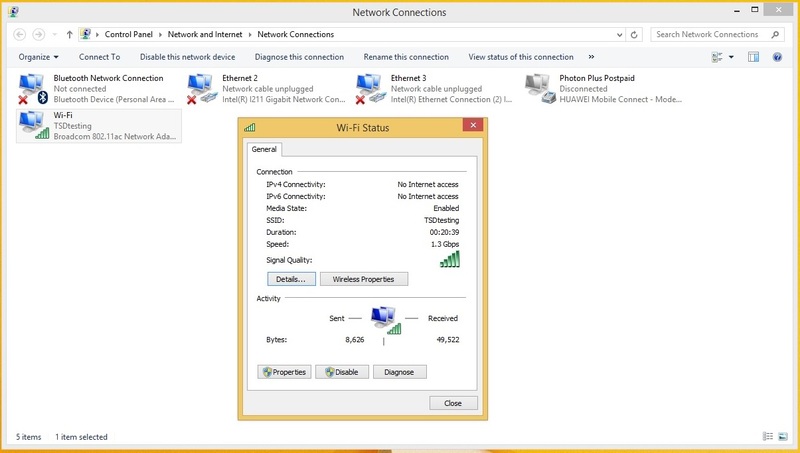 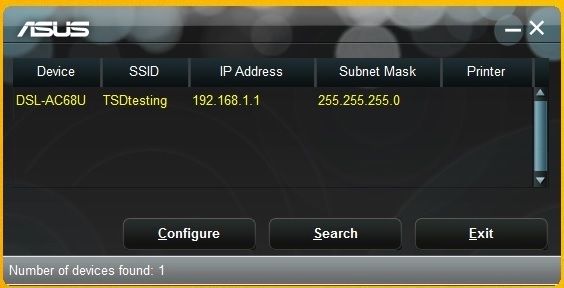 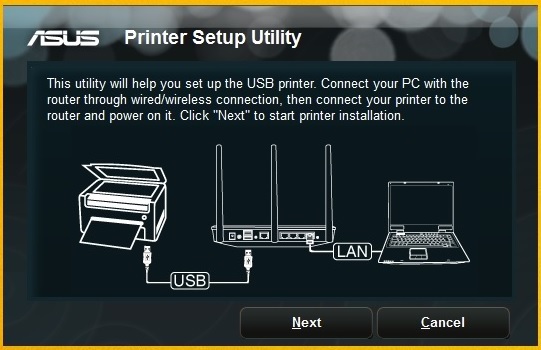 At Idle on device is plugged into the router and WIFI card was disabled on test-bench. 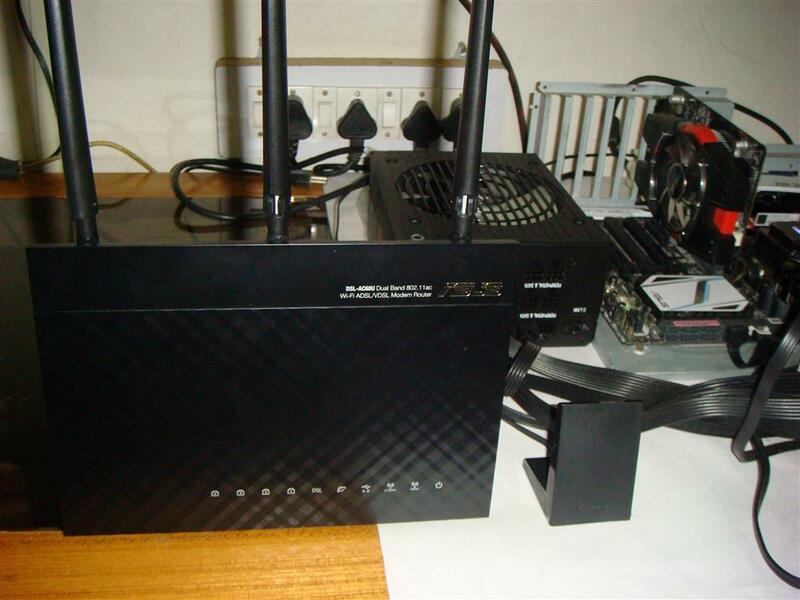 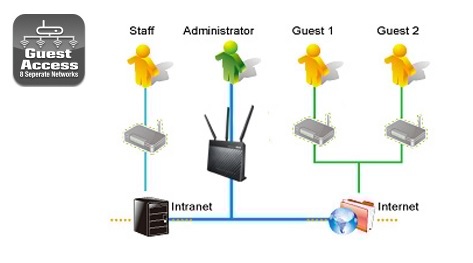 For load big file is transferred between PC and Laptop via WIFi and same time media files are used from USB 3.0 drive attached to the router. 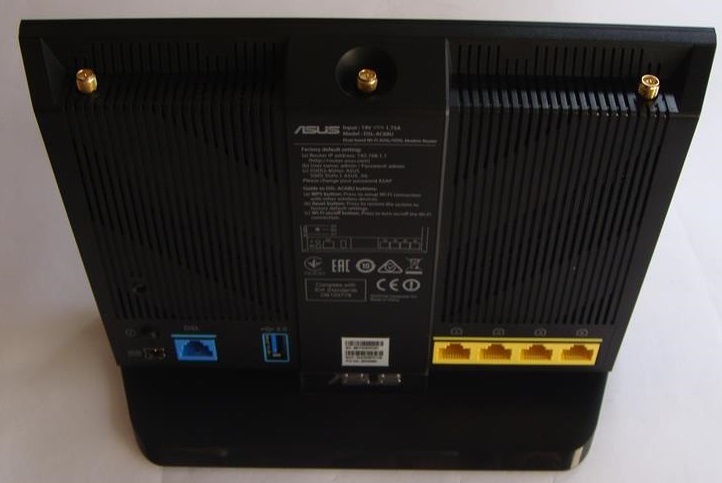 ASUS DSL-AC68U is a feature packed product with great looks and superb performance, but performance doesn’t come cheap and same do ASUS DSL-AC68U modem, pricing at Rs.16K. 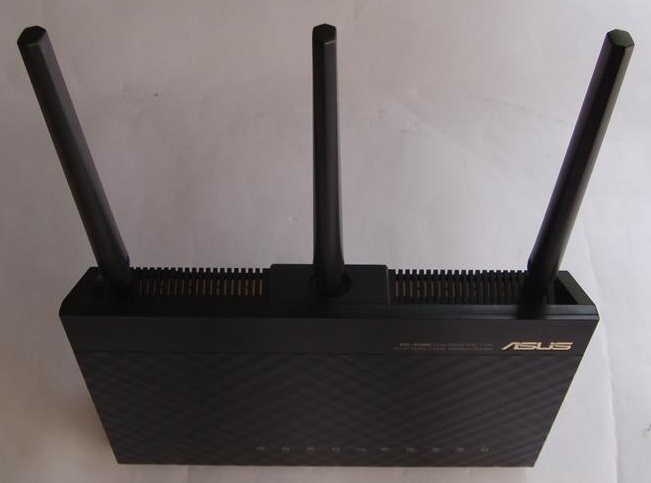 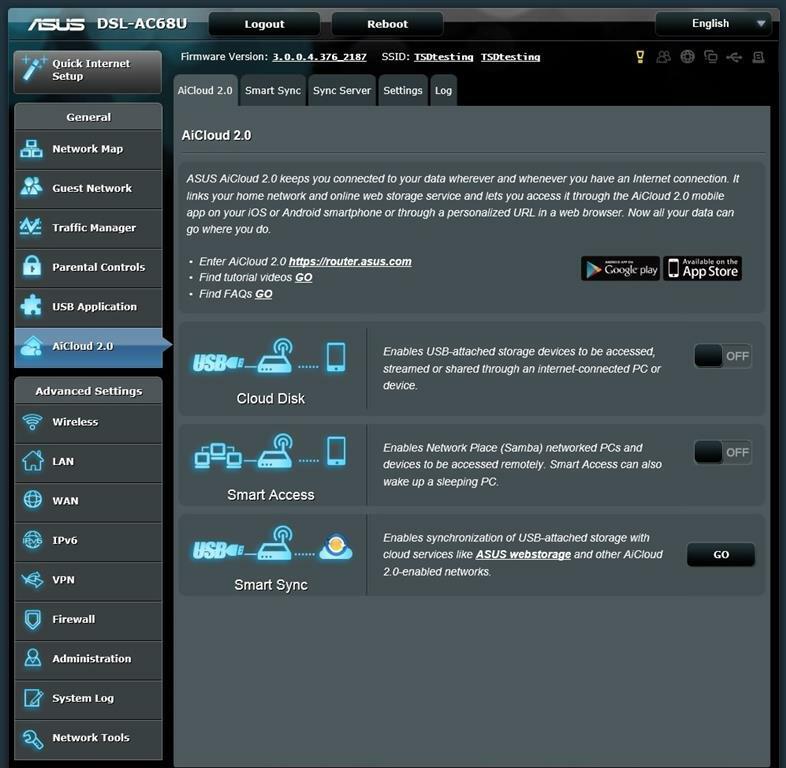 So if you are looking to manage your home network by replacing your many devices like modem, WIFI AP, LAN Switch with one great device, than ASUS DSL-AC68U modem router is for you. 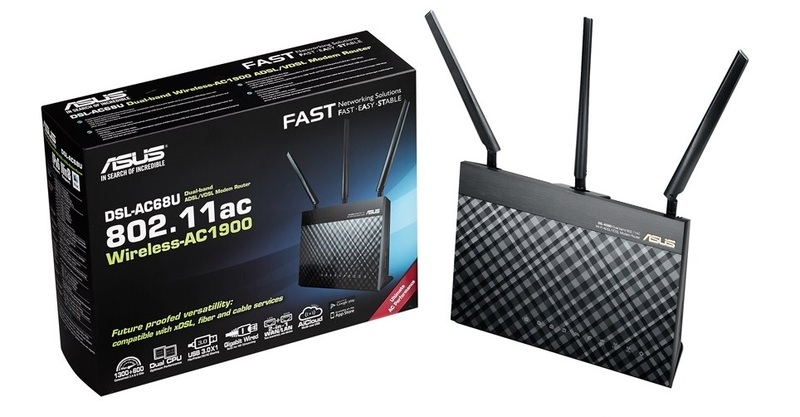 Even if you change your internet connection type, this router will still impress you with its excellent performance and WIFI range. 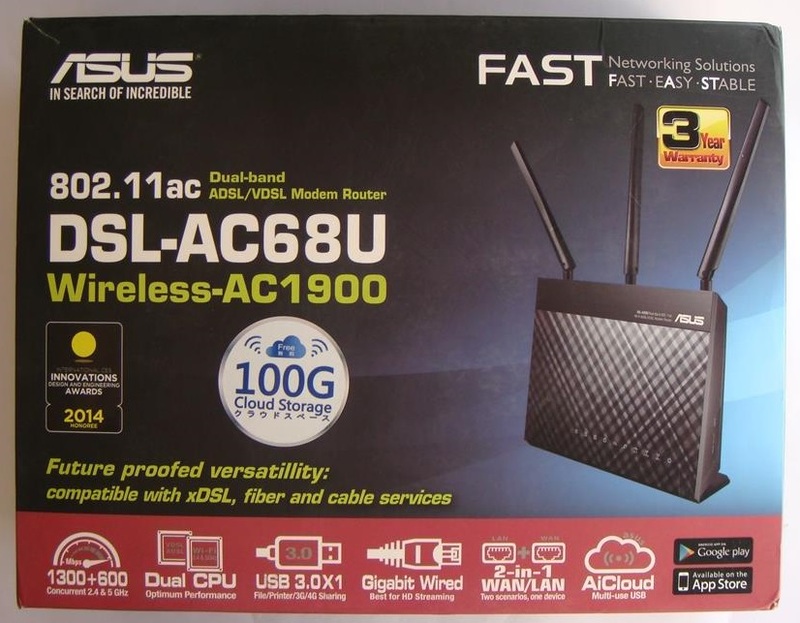 At the conclusion I found ASUS DSL-AC68U is truly a high-performance modem router with future-proofed versatility and worthy of our PC TeK REVIEWS Choice Award.